If the events of the past year are anything to go by, then we can authoritatively assert that businesses really had a rough time. In truth, no company is immune to data breaches. Look at the data breach incidents that affected large tech firms like Facebook, Twitter, Gmail, and Target. Don’t you think that these companies have some of the strongest IT security policies in place? This should worry you. If a large tech-savvy company can be affected by a data breach, what do you think of your small or medium firm? 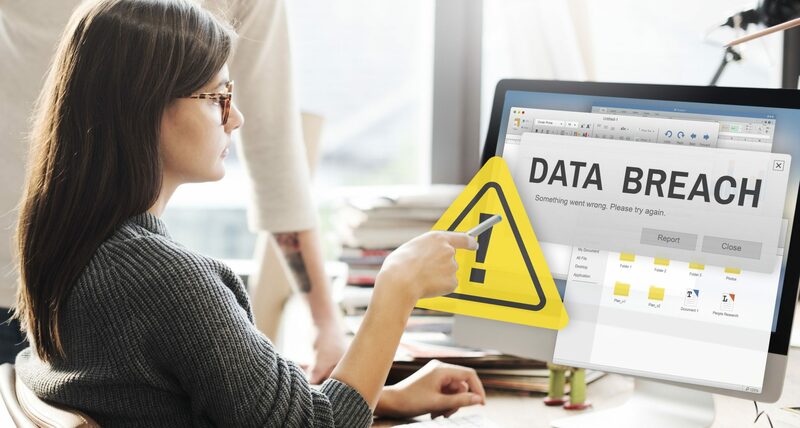 Read on and get to understand what an IT services provider in Irvine advises on what to do immediately after knowing that your firm has suffered a data breach. Well, most firms would rush to engage system and network engineers from IT consulting firms in Orange County to fix the problem. Inasmuch as this is a good move, we argue that this is not enough. You need to make sure that you defend your firm against hackers, the media, and litigators. The way in which you handle the breach will determine whether your firm will suffer minimal damage or be completely damaged by the breach incident. When a breach incident happens, do not panic. In our experience as an IT services provider in Irvine, we found out that firms which approach a data breach incident in a panicky or unorganized fashion often hurt their firms more. You should avoid such a response. What Should You Do in the Event of a Data Breach? Engage third-party experts; e.g., public relations and communication, legal counsel, a forensic investigator, etc. As stated above, data breaches can affect a firm of any size. At Technijian Corporation, we are a professional IT services provider in Irvine dedicated to helping our clients avoid and reduce the incidences of data breaches. We also guide our clients in the event that they suffer a data breach. For more information, contact us now.